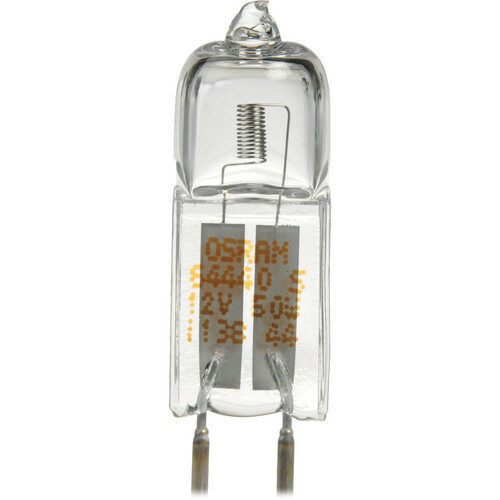 This Ushio BRL Lamp (50W/12V) is a quartz halogen bulb with a color temperature of 3,300K, a G6.35 base and a lamp life of 50 hours. It is commonly used in stage, studio, medical, scientific and microscope applications. Box Dimensions (LxWxH) 2.9 x 1.1 x 1.1"